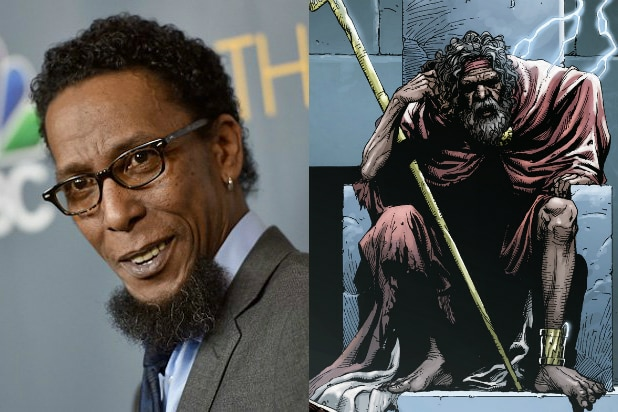 “This is Us” actor and theater vet Ron Cephas Jones is in talks to play the Wizard in New Line’s DC superhero film “SHAZAM!” TheWrap has exclusively learned. The Wizard bestows all the powers on a teenage Billy Batson (Asher Angel) so that he can magically transform into a fully adult-size superhero (Zachary Levi). Mark Strong has also joined the cast as the villainous Doctor Sivana. Jack Dylan Grazer, Grace Fulton, Ian Chen, Jovan Armand, Cooper Andrews and Faithe Herman round out the rest of the cast. “Lights Out” filmmaker David F. Sandberg is directing from a script written by Henry Gayden and Darren Lemke. Production is expected to start next month in Toronto. 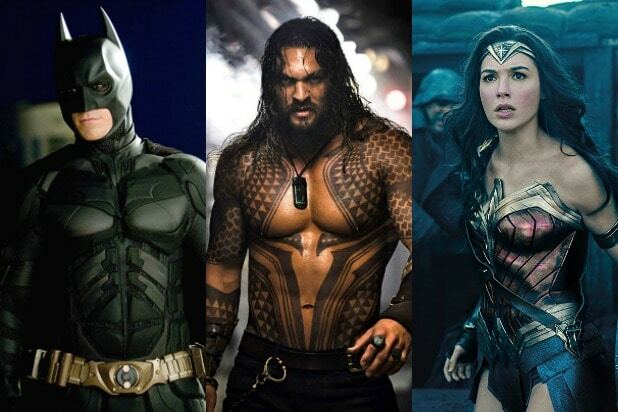 Peter Safran is producing the superhero film, and is also producing DC’s “Aquaman” for Warner Bros.
SHAZAM, who was first introduced into DC Comics in 1939, is an acronym of the ancient world gods and historical figures Solomon, Hercules, Atlas, Zeus, Achilles and Mercury from whom Batson’s alter ego derives his heroic attributes when in adult form. “SHAZAM!” starts production next month ahead of a release on April 5, 2019. Jones is repped by Leading Artists.